Again, an update on my quest to master Houdini. 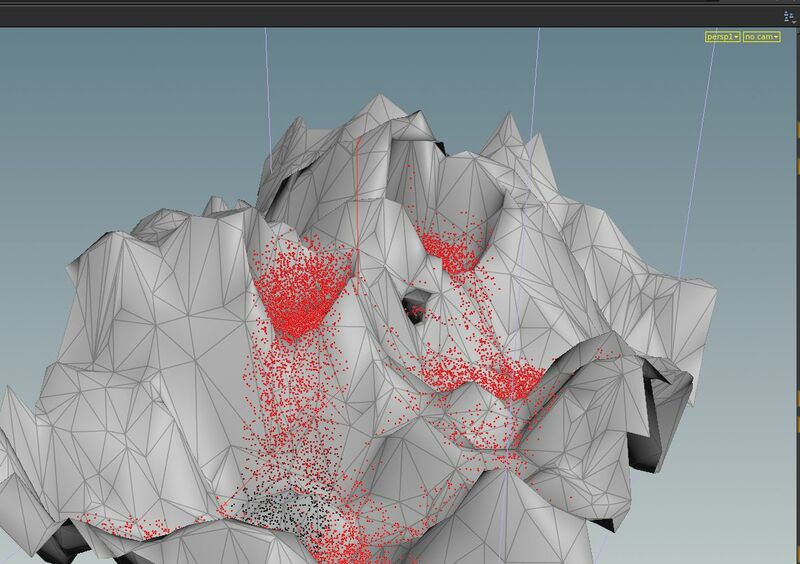 This time the focus will be on dynamics with flip fluids in an active volcano. 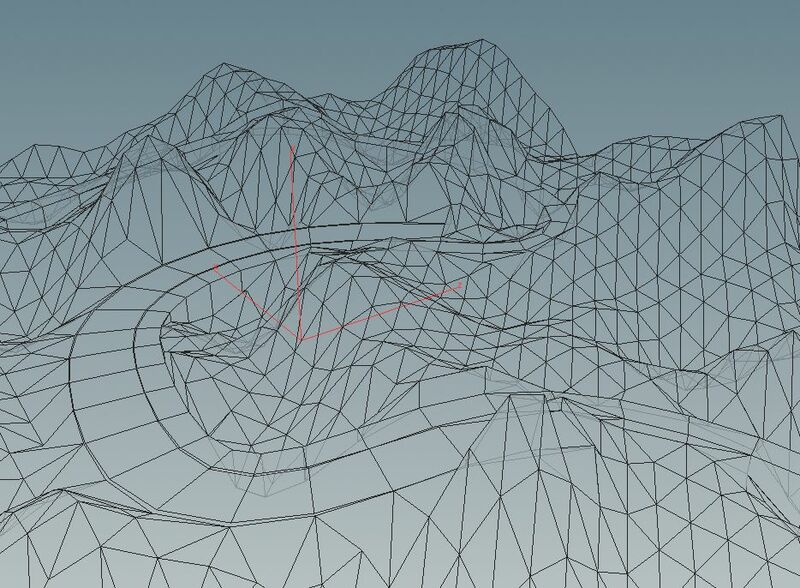 I threw together a node where you can pretty much connect any polygon mesh together into a 1 clean model. Pretty cool, I’m going to use it for my racetrack tool. 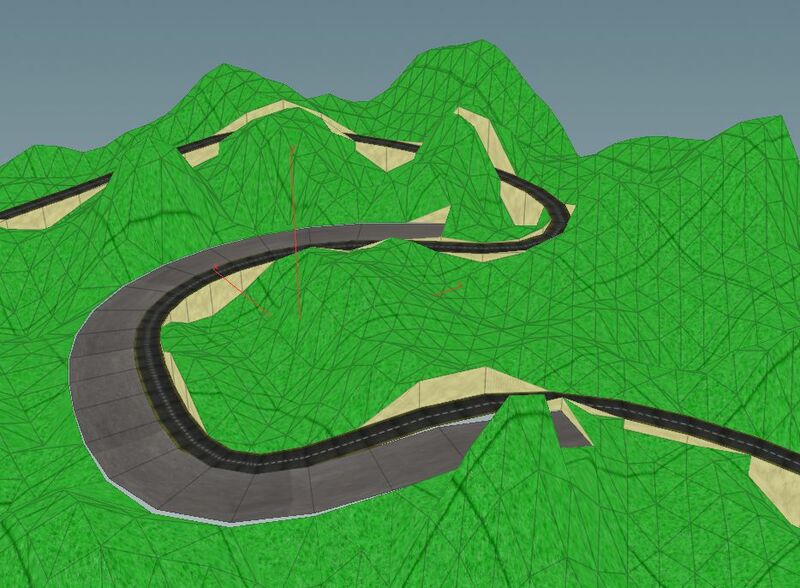 A small update on my learning this program…I’ve been busy trying to create a race track/landscape generator with a basic set of user inputs as the start, Houdini takes care of the rest. These images show one track that cuts itself out of a landscape, one of the basic functionalities. Stay tuned for more updates!